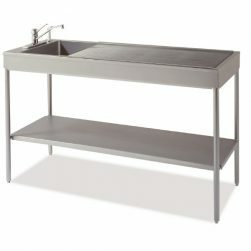 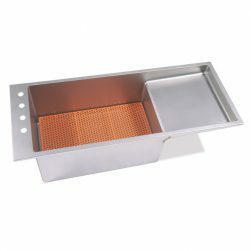 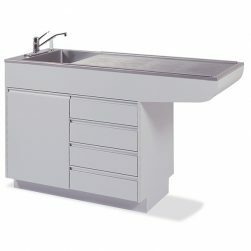 Dispomed offers a wide variety of veterinary tables including surgical tables, exam and procedure tables and wet tables. 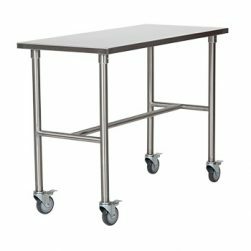 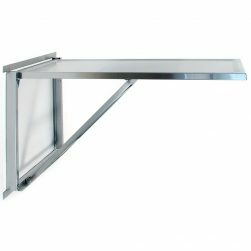 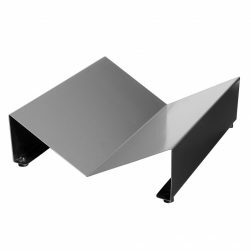 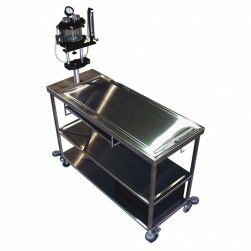 Our Vet-Tables lines of high quality is designed and manufactured in Canada. 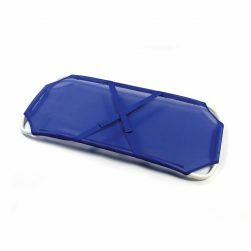 This line gives you stability, mobility and versatility when working with patients. 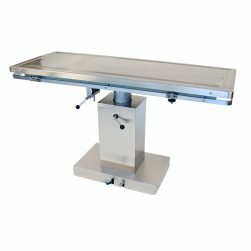 With our 5 year warranty on the Vet-Tables, you will have peace of mind when giving your best performing surgery or other procedures. 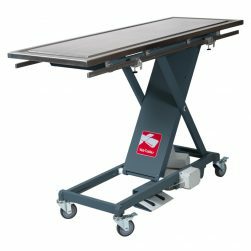 Whether you are looking for a transporting stretcher to move your patient from one room to another, a folding wall-mounted exam table because you lack space or an anesthesia mobile surgery table which is the perfect combination of mobility and versatility, we have the veterinary table that will suit your needs and budget.